It cracks me up how the tone of her voice changes when she goes from Japanese to English. What surprised me was her English... It was more fluent than I had expected. "I can't drink beer"??? How old is she? -Pop and anime singer May'n will return to L.A. for a special performance at the Musicians Institute in Hollywood, CA, on July 17, 2014. The popular Japanese singer is famous worldwide for her music for numerous films, television series, and anime programs. The concert event is the first American stop in her 10th Anniversary "dots and lines" World Tour which began in February this year. May'n's live concert at the MI Concert Hall will offer fans a spectacular live show by the dynamic singer whose performances have sold out Nippon Budokan multiple times. A limited amount of VIP "meet-and-greet" tickets are available for fans to gain a once-in-a-lifetime chance to meet the singer in person after the show. Tickets go on sale Monday, April 21, at 12pm Pacific Time. Japanese apparel brand UNIQLO will open its first Southern California store at swanky South Coast Plaza in Costa Mesa on Aug. 29, followed in quick succession by four other local stores. The chain said it will hire several hundred employees to run the new locations. Another store will open Sept. 19 at Los Cerritos Center, followed by a Sept. 26 launch at the Glendale Galleria. The Beverly Center unit will be ready Oct. 10, while the Northridge Fashion Center location will welcome shoppers on Oct. 31. More UNIQLO stores were also announced for Walnut Creek, Pleasanton and Milpitas in the Bay Area, where the chain already has five stores. 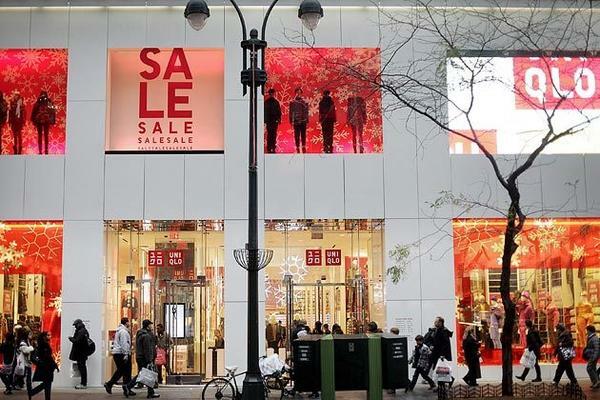 UNIQLO, known for selling a spread of basics, has 20 open stores in the U.S. and 1,200 worldwide. The brand is owned by Japanese holding company Fast Retailing Co., which also owns apparel names such as Theory and Helmut Lang, which recently opened its first U.S. outlet store at Desert Hills Premium Outlets. The first UNIQLO opened in Hiroshima, Japan, in 1984. UNIQLO is often compared to American company Gap, though its stores employ distinctive tactics such as handing customers back their payment cards with both hands per Japanese custom. UNIQLO is also currently collaborating with Pharrell Williams – the pop star responsible for the song du jour �gHappy�h on a line of T-shirts and accessories. 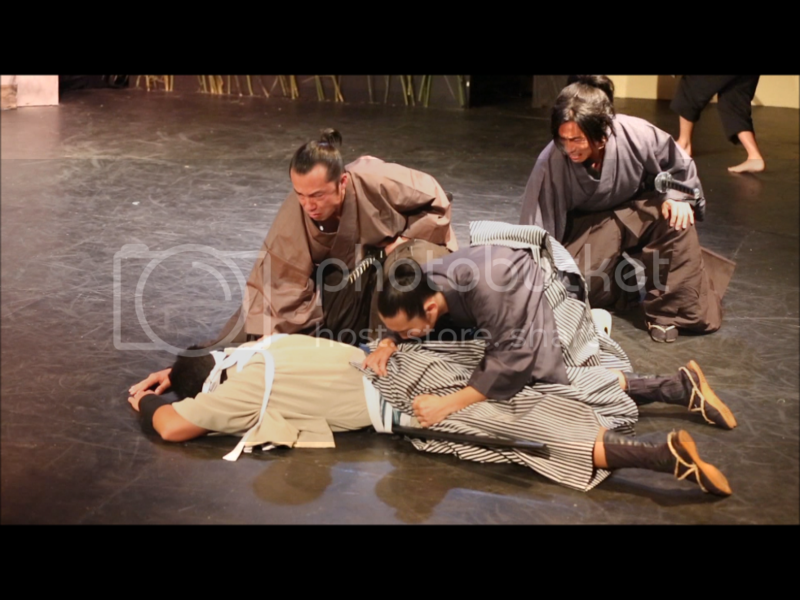 Attended the closing performance of the original scripted samurai play "Burai" earlier this afternoon. Very small production presented in English. Although that last one to me looks more like just a snow cone with alcohol in it. Just in time for the rest of us!